Do you ever get tired of signing up for giveaways that require many steps in order to increase your chances of winning? Well, this is the giveaway for you! 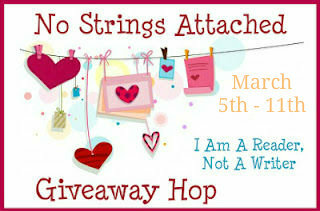 This is the no strings attached, no requirements to enter hop. All you have to do is leave your name and email or some way to contact you to enter to win! That's it! Easy Peasey right??!! Now for what we are giving away! 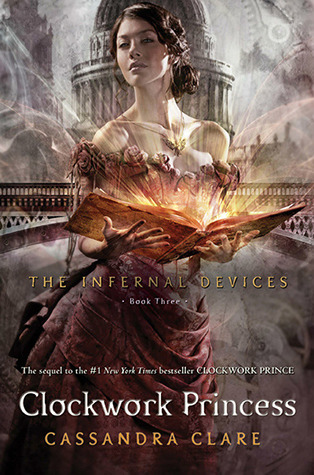 One copy of the upcoming release of Clockwork Princess to one lucky winner! This giveaway is international. Good luck! Don't forget to check out the other participating blogs! YAY! I can't wait to read this one! Sweet Jem...Brooding Will - What will happen next? You guys are just awesome! I love your blog!!! LOVE LOVE LOVE! Thank you! Can't wait to read this one!!!! Wow!! I would love to win this book. Can't wait to read it. Oooohhhh awesome choice of book for the giveaway!!! Thank you so much for a chance to win and for being a part of this fun and awesome blog hop! !